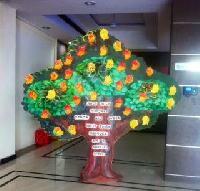 Catering to the needs of the clients, we offer Mango Tree. 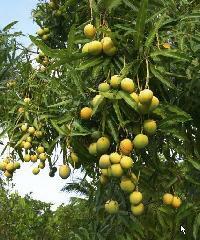 Our Mango Trees ensure high yielding of tasty and nutritious mangoes. 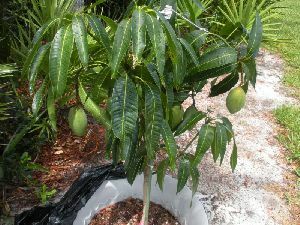 The Mango Tree is naturally grown with the use of organic manures. In order to ensure their safe transportation and delivery, we deliver Mango Trees in premium packaging to the clients. 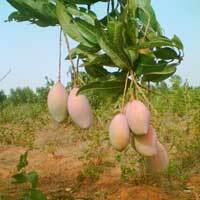 Offering the best Fruit trees, we are reckoned as prominent Mango Tree Manufacturer and Supplier.